We've made a complete video course just for learning Brazilian Portuguese. It's not a copy of some French or Chinese program. We'll guide you step-by-step through the grammar, pronunciation and vocabulary that you need to start speaking, or dramatically improve your conversational Portuguese skills. Our all-video, story-telling approach is by far the most effective and entertaining way to learn Brazilian Portuguese. From beginning to advanced-intermediate levels. > What users say. When you purchase a membership, all of the Semantica learning videos are yours. Hundreds of talk-show style breakdowns, animated grammar lessons, interactive practice apps and pronunciation training. PLUS, as we add new content it immediately becomes yours as well. Memberships at the 12-month and longer level get access to a special downloads page so you can move the lessons onto your devices and computer locally. 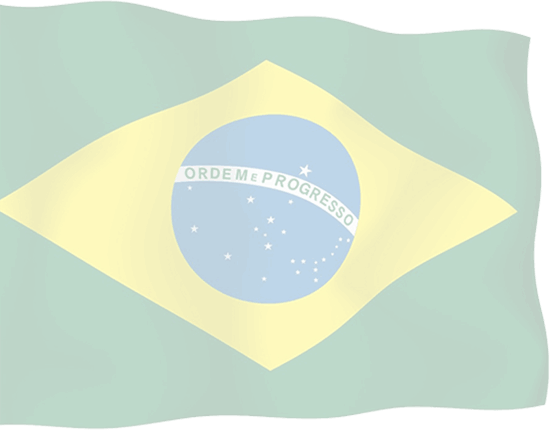 Finally, you really can learn Portuguese online as it's spoken in Brazil right here, right now. We're now offering LIFETIME memberships too. 1-click cancel Full Access Subscription. 6 months Full Access Non-recurring. 12 months Full Access Non-recurring. Love it or it's free. Choose a plan and vamos!